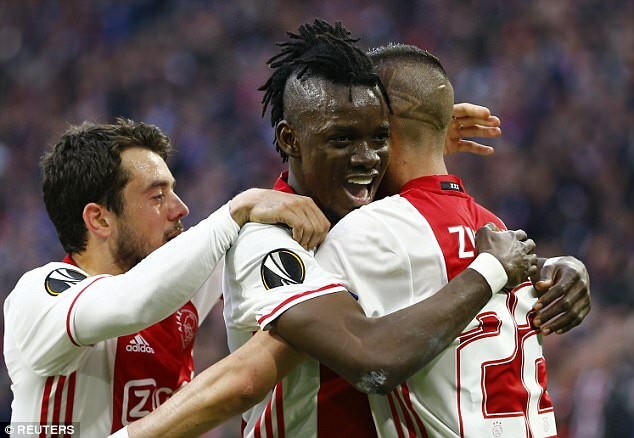 Former European giants Ajax seem to be on a path back to greatness using a new generation of young stars. They reached the Europa League final after fighting off several opponents. They are set to play Manchester United in the final in Stockholm on Wednesday and victory could mean an early graduation for the young Dutch prospects. Ajax youngsters herald a new hope for Dutch football. The Netherlands are renowned for their academies and this new generation of talent are keen on conquering Europe. They defeated Willem II 3-1 in the final round of the Eredivisie season. The incredible thing is that the average team player was 20 years and 139 days. Let’s take a look. Andre Onana and Kenny Tete are 21 years – the second oldest players in the team. Matthijs de Ligt is only 17 years making him the youngest while the only semblance of experience is Davy Klaassen at 24 years. Davinson Sanchez, Jairo Riedewald, Donny van de Beek, David Neres, and Frenkie De Jong are only 20. Justin Kluivert – son of the legend Patrick – is only 18 while Kasper Dolberg is a year older. The coach Peter Bosz has done very well to raise a strong team of elite youngsters who are focused on making their mark in European football. He follows the ideals of Johan Cryuff, empowering and supporting young talented players as well. 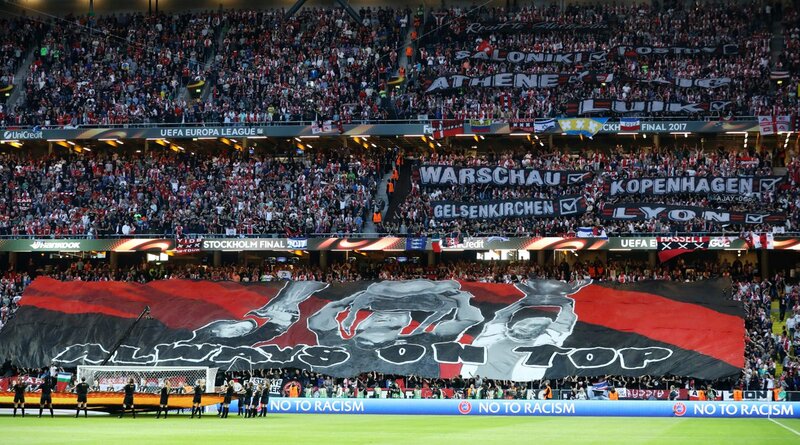 The team only missed the league by a single point with rivals Feyenoord soaring to the title. Dolberg is the star of the team led by Klaassen. Dolberg’s combination of skills makes him a top target for many European sides. He scored 23 goals, made eight assists in 37 games this season. Sanchez, who has been compared to Jaap Stam, had the opportunity to play for Barcelona but he rejected it to join the Dutch football giants. Bosz has done well in his debut season even if he loses the Europa League to one of the most expensive assembled team in club football history.